Ban Amphur is just a short drive or cycle ride south of Na-Jomtien. They have a charming beach and good sea food restaurants. Some gentleman has taken a video of sunset at Ban Amphur with a drone controlled camera. 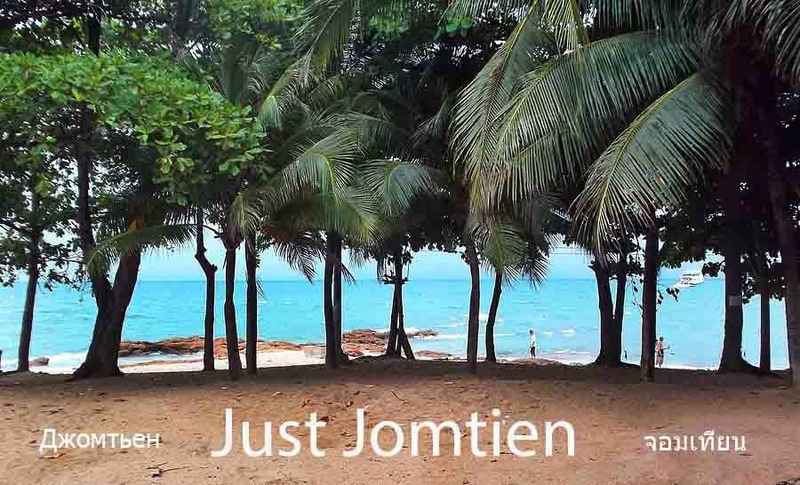 It's rather good and we can see Jomtien from time to time as the camera faces North (second photo down).